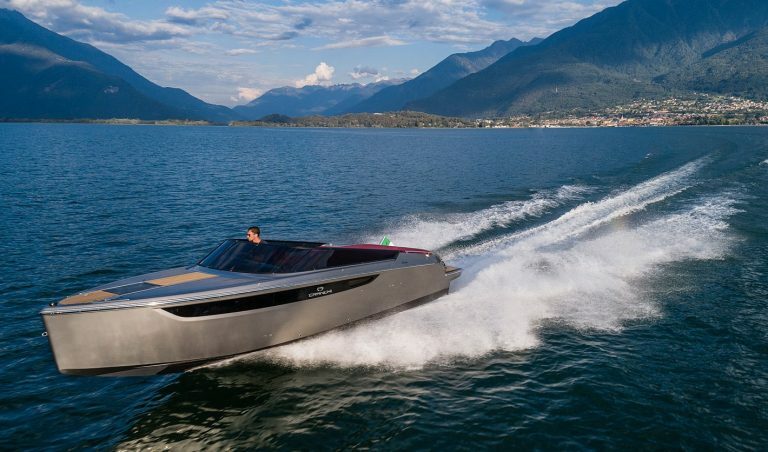 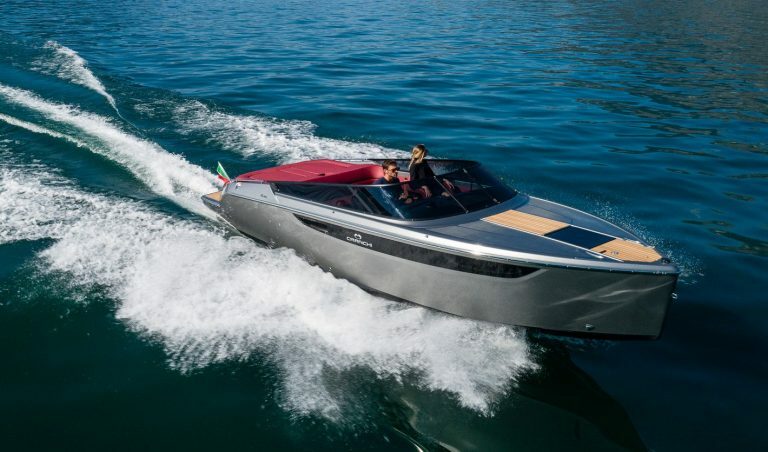 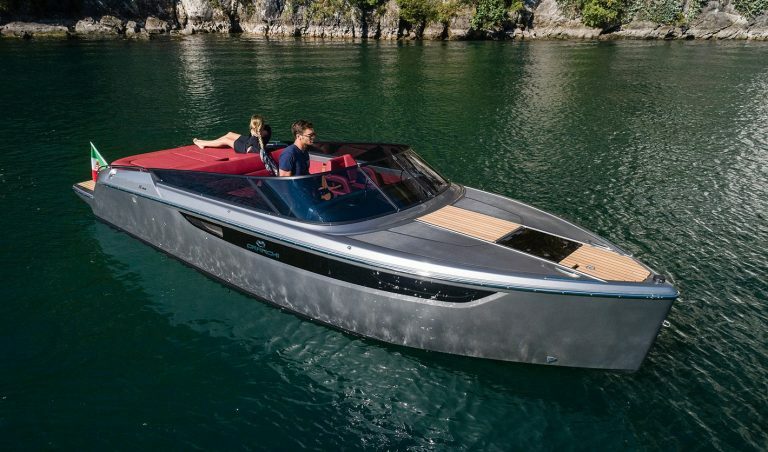 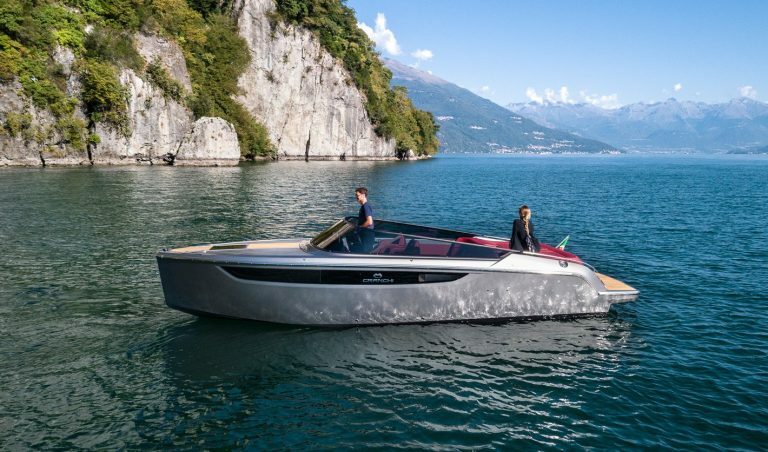 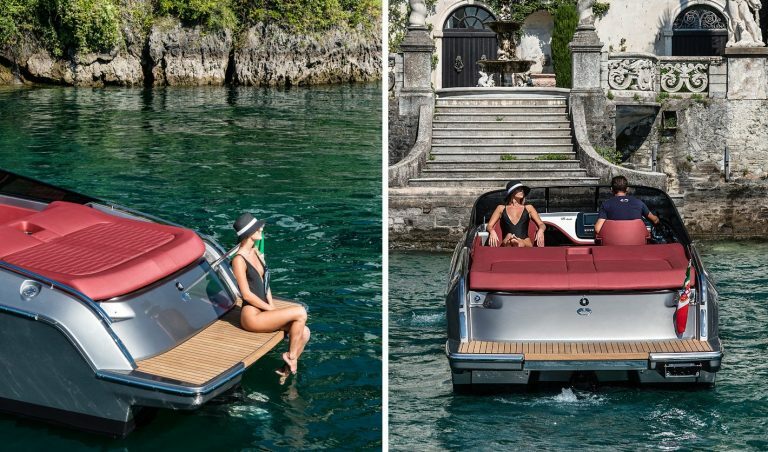 The sterndrive-powered Cranchi E26 Classic is a state-of-the-art, yet classically-styled luxury tender. 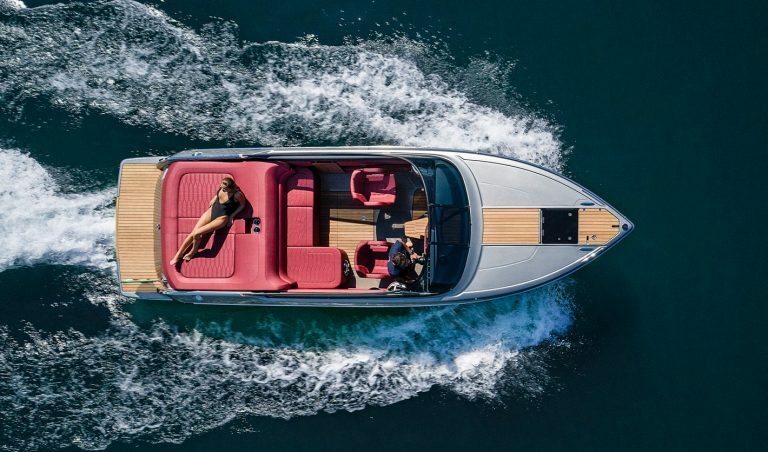 With beautiful lines and modern engineering from the bold stem of its distinctive teak-decked bow, to its rear sun deck and bathing platform. 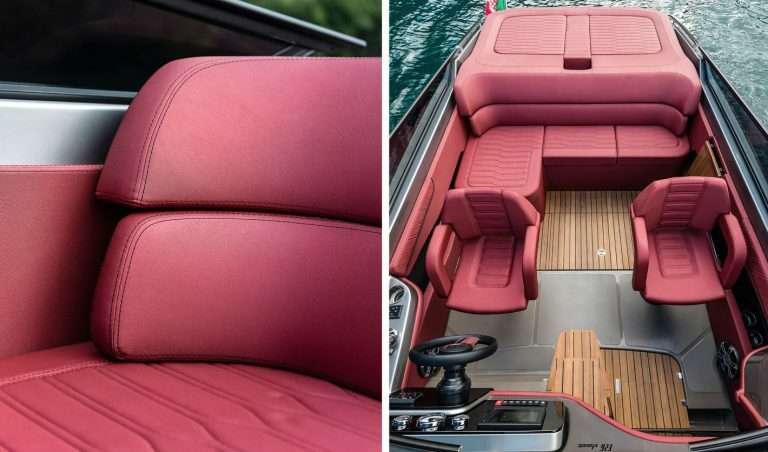 Between both ends you have a deeply set cockpit with luxurious seating and a wraparound screen to keep all aboard comfortable. 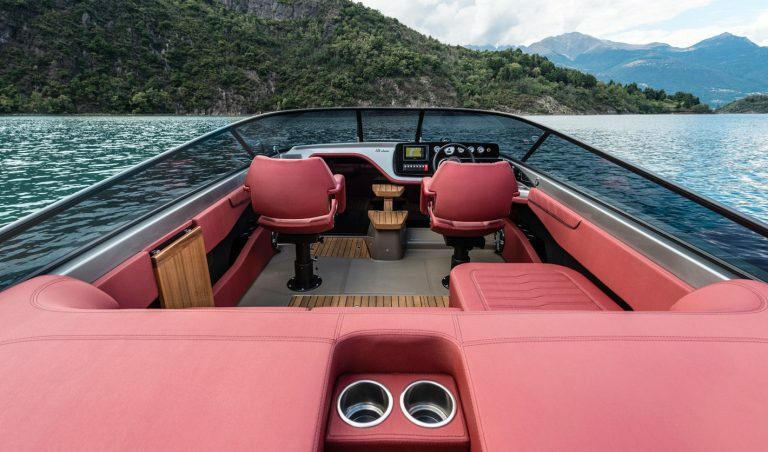 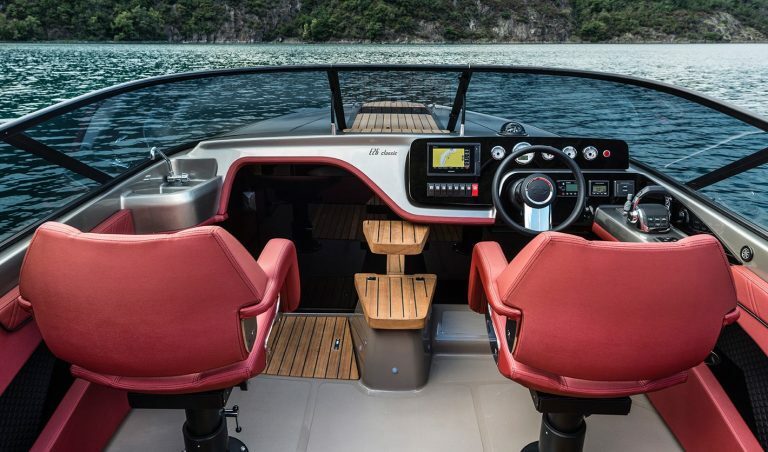 The pilot and co-pilot seats can swivel to face aft and bimini and full hood options can make this space as practical as you desire. 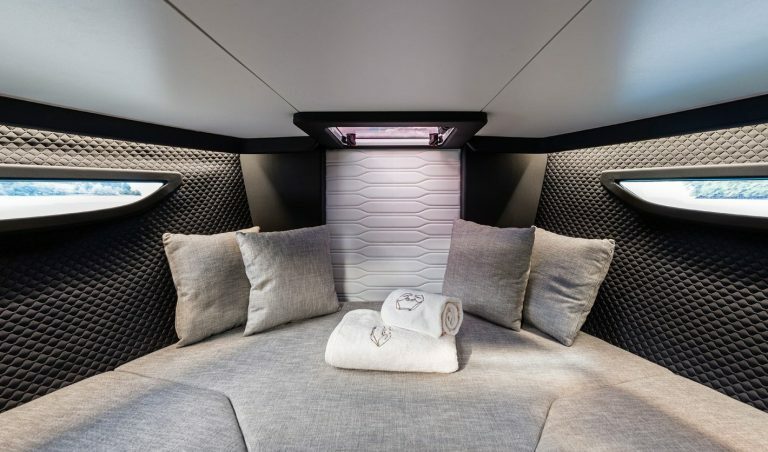 The underdeck space includes a full electric toilet. 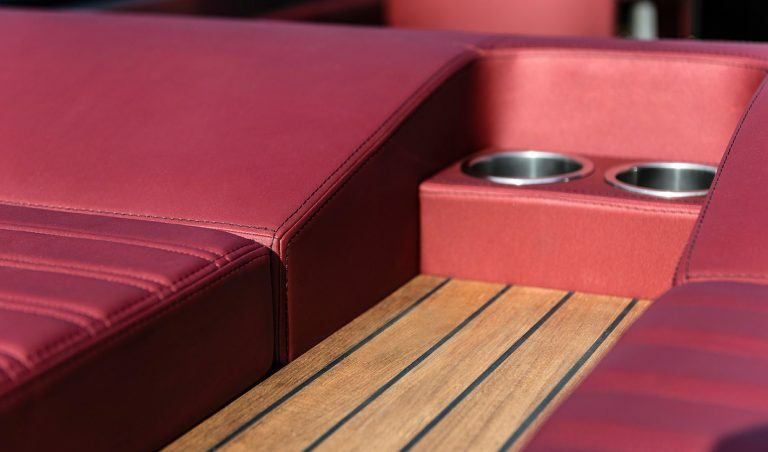 A wide range of options exists to tailor the E26 Classic luxury launch to your perfect specification.